Ht. 40cm. Z4. From Japan Winter Dreams Series comes this exquisite pink. 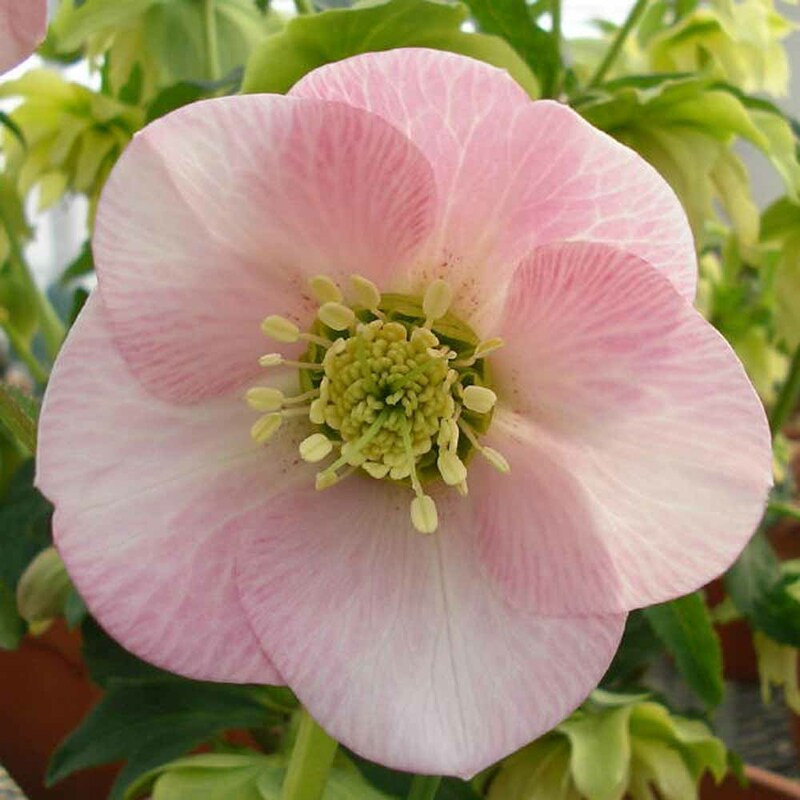 Large broad rounded sepals of soft pink with lighter highlights and venation. From tissue culture so each plant is identical.